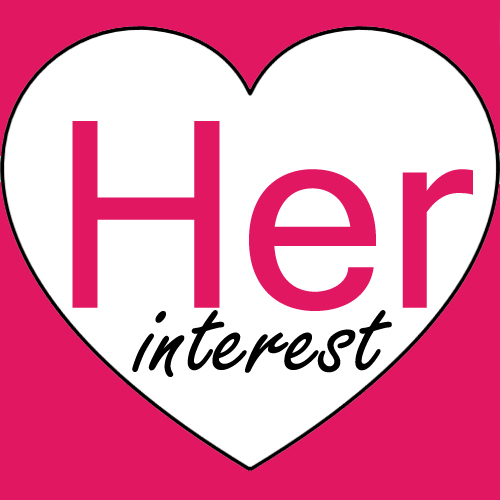 As most of my readers know, I have been trying different organic products for a year now and I would love sharing to my readers all my humble opinion and personal experiences. 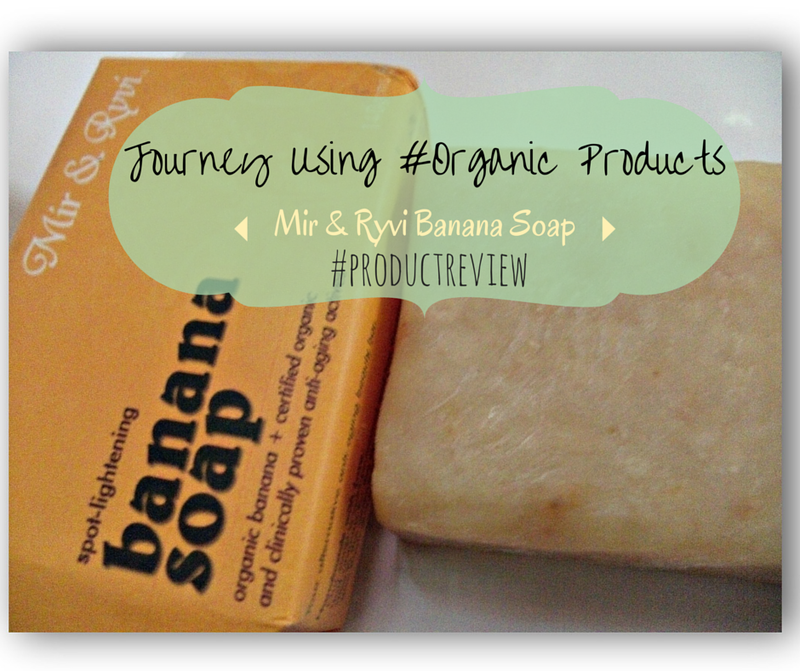 One of the organic soaps I have consumed the past months is this Mir & Ryvi Banana Soap. 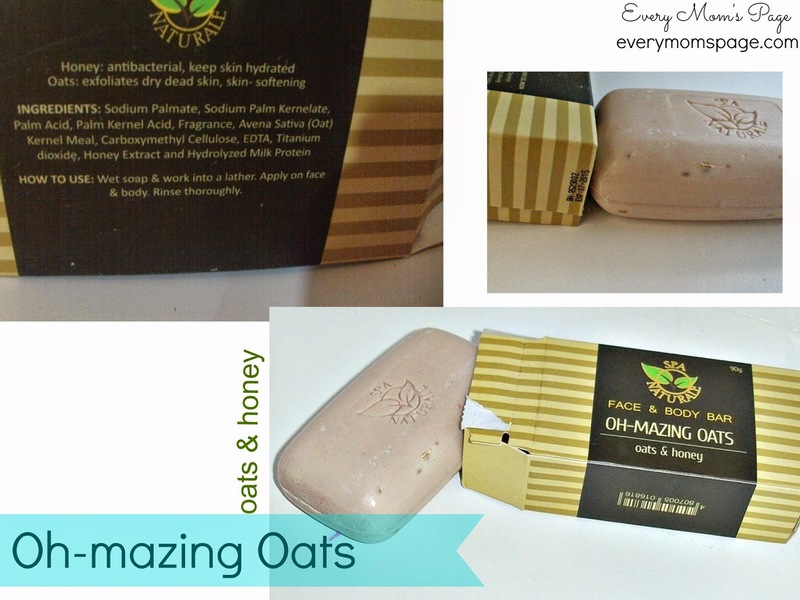 It is a spot lightening beauty bar made of organic ingredients. This was the first time I tried using banana soap so I was so curious and excited to see the effects on my skin. Scent: Smells like a banana with a hint of vanilla scent which I think is relaxing. 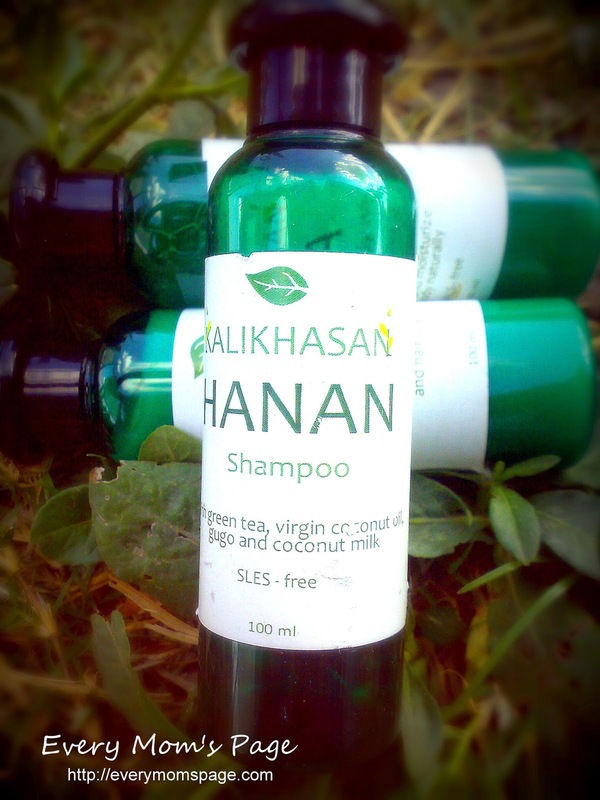 Performance: It is made of organic ingredients so your skin will benefit a lot. The whole bar lasted 20 days on me. 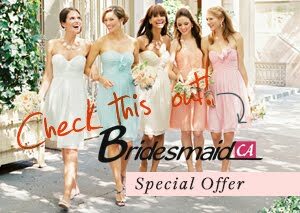 I did not divide it into three pieces like what I usually do with soaps I use. It doesn't lather much maybe because of the ingredients. My skin feels softer every after use and experiences no dryness at all that I can even skip my regular lotion for dry skin. My face feels supple and smooth. 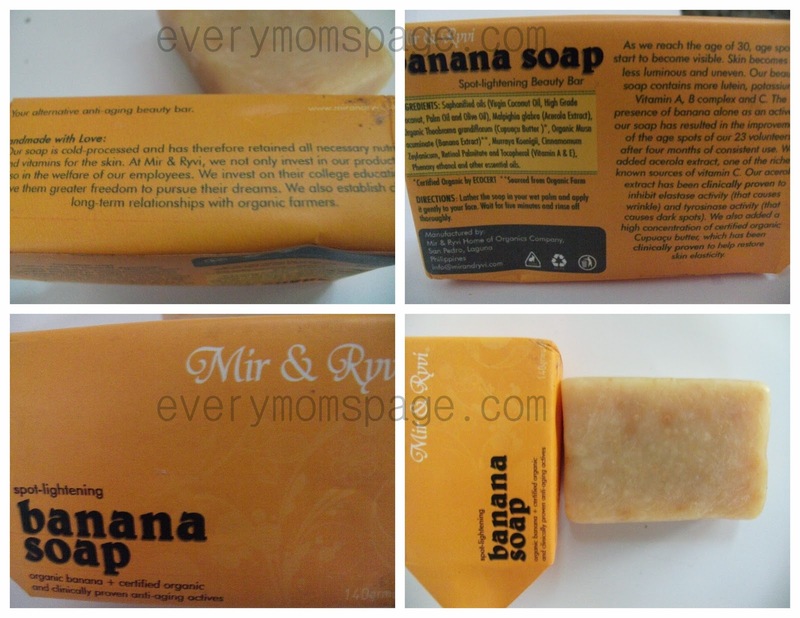 The best part of using this Mir & Ryvi Banana Soap is, I saw the effects on my skin. I know for a fact it doesn't claim to lessen pimple scars or prevent pimples so my current skin problem is still there. I like that it made my skin supple and softer. It is less drying unlike other organic soaps that I have tried before. I don't have wrinkles yet or any signs of aging so I cannot say anything about the anti-aging properties. I believe since this is made 100% organic, this soap is effective in removing age spots. But, I consider using products with anti aging properties because I know in few years from now, that is something what I need. And my goodness the scent! I am a sucker of fragrant bath soaps so the scent of this soap got me hooked whenever I use it.